Tomorrow is Father's Day. June is such a busy month that it is easy to get behind with projects. 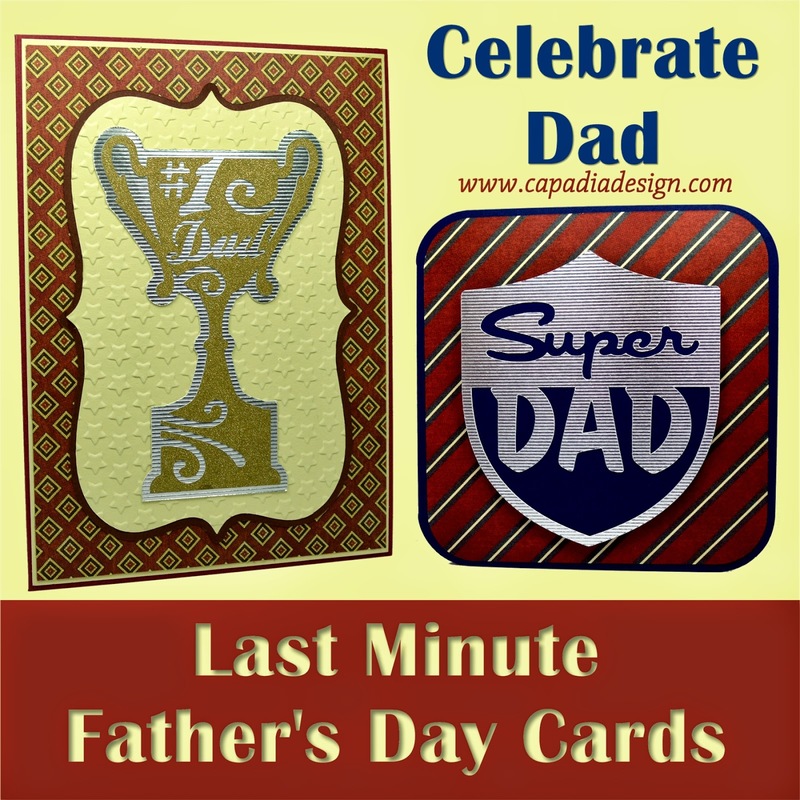 If you need a Father's Day card but you haven't had a chance to make one yet, here are two easy cards. These cards also use the free Cricut Craftroom Basics image set. 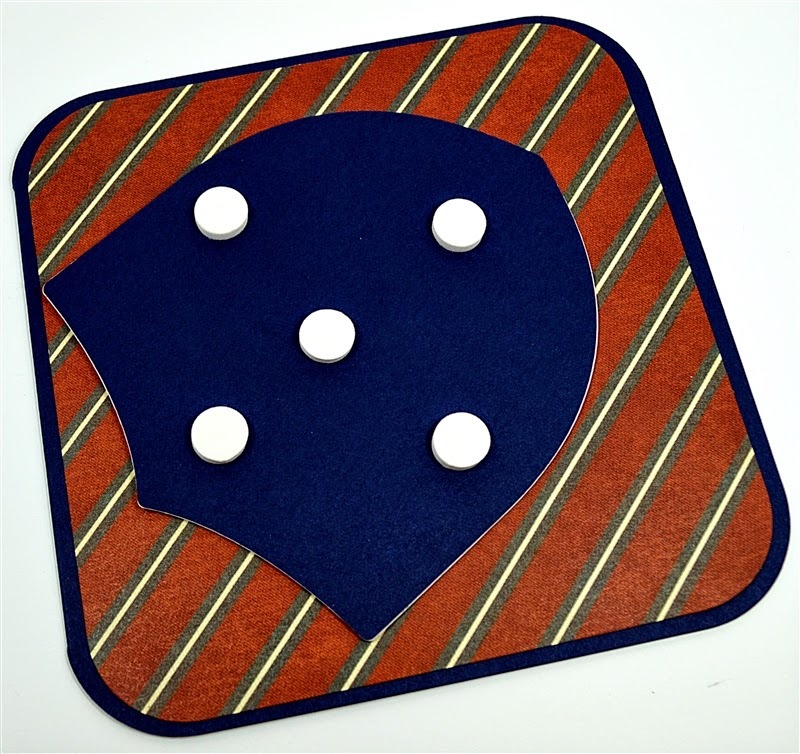 This set has basic shapes that are very useful for many projects. You can find it quickly by typing "basics" into the image set search box in Design Space. In addition to these shapes, the set contains a full alphabet in a clean and easy to read font. Her are the pieces for the Super Dad card. 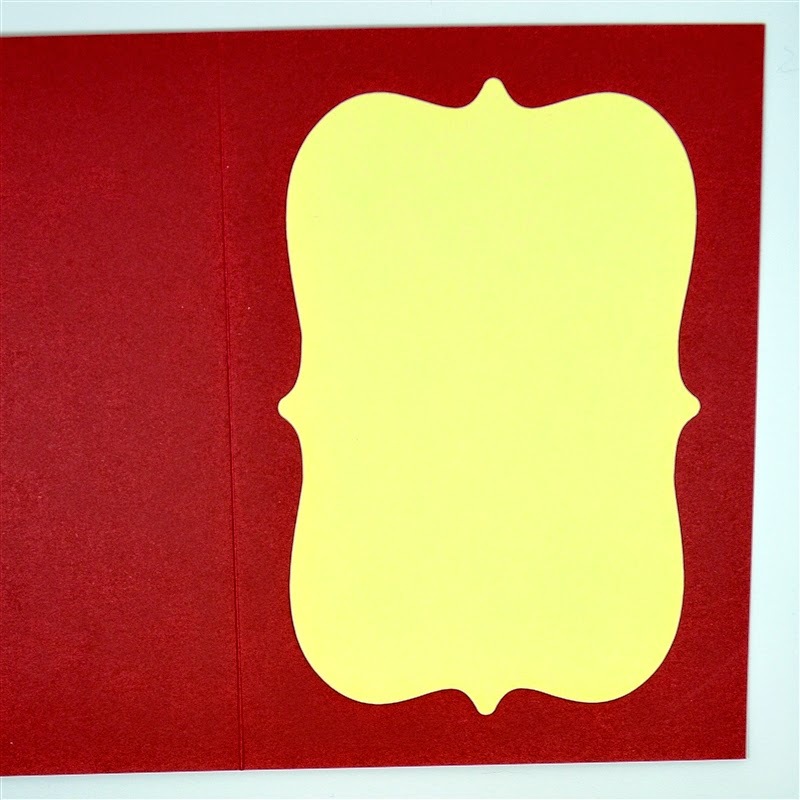 The card base is made by welding two of the rounded squares together. I used a Graphic 45 paper from the "A Proper Gentleman" collection for the layer on the card front. I think it looks like a necktie fabric. 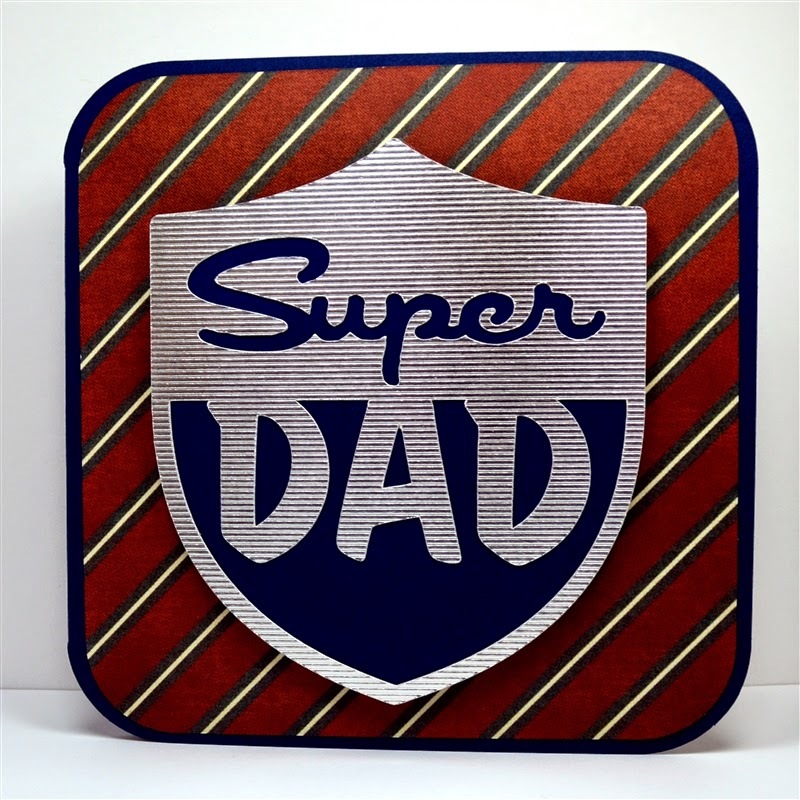 The top of the badge is cut from textured metallic cardstock from American Crafts. 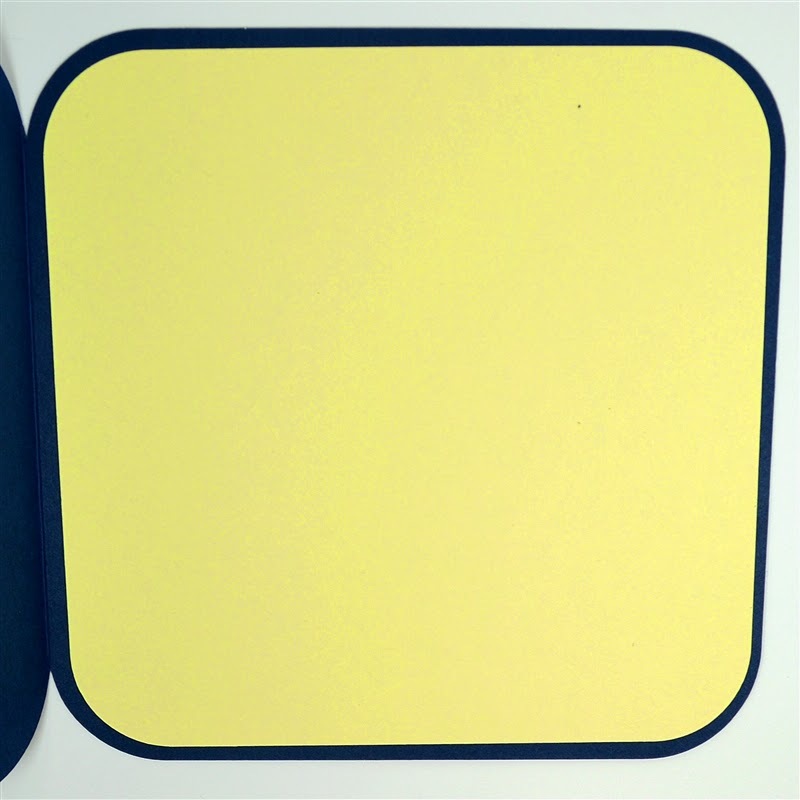 There is also an extra layer for the inside of the card since the card base is dark navy. 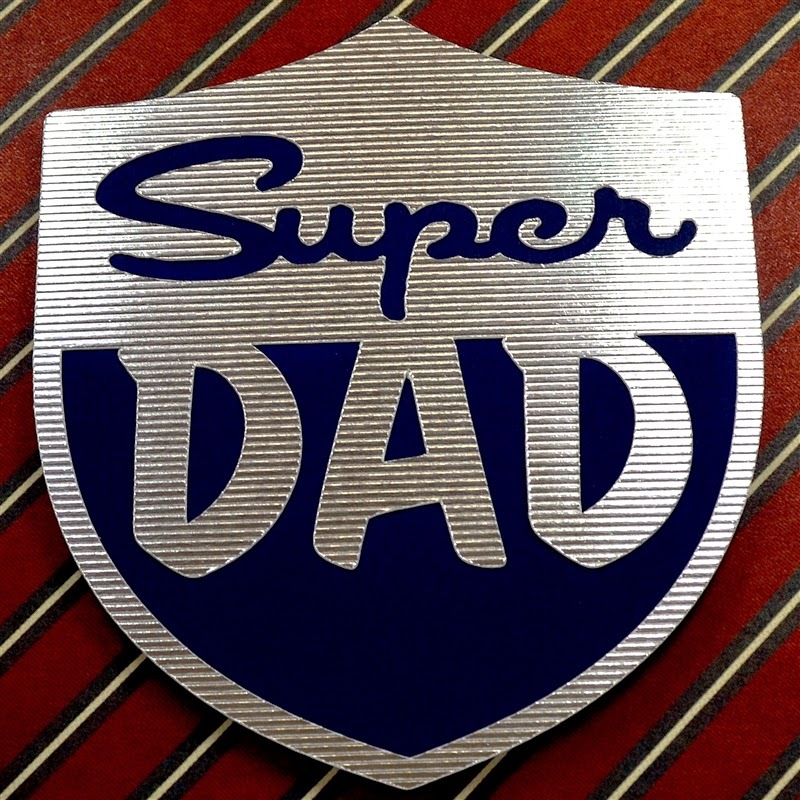 Here is the badge image on the Father's Day cartridge. There are several similar images on this cartridge. 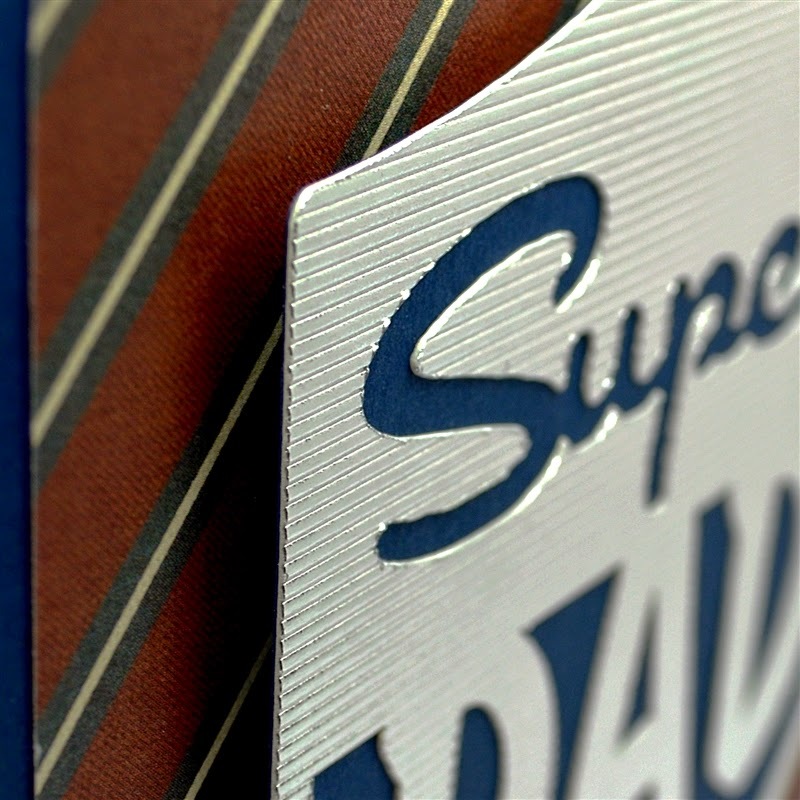 In this close view you can see the ridges in the metallic silver cardstock. The word "super" is cut from the top of the badge and I saved it to use on another card. This cardstock makes me think of the chrome on old cars. I used some foam dots to raise the badge from the card front. 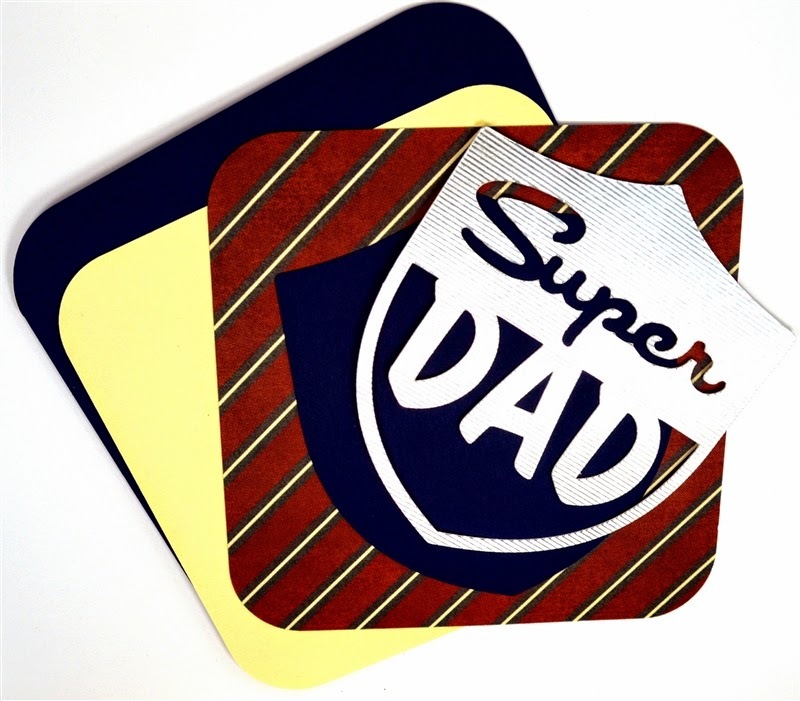 You could make the badge detachable and add a pin backing so Dad could wear it for Father's Day. The extra layer creates a spot to add your sentiment inside the card - either stamped or handwritten. 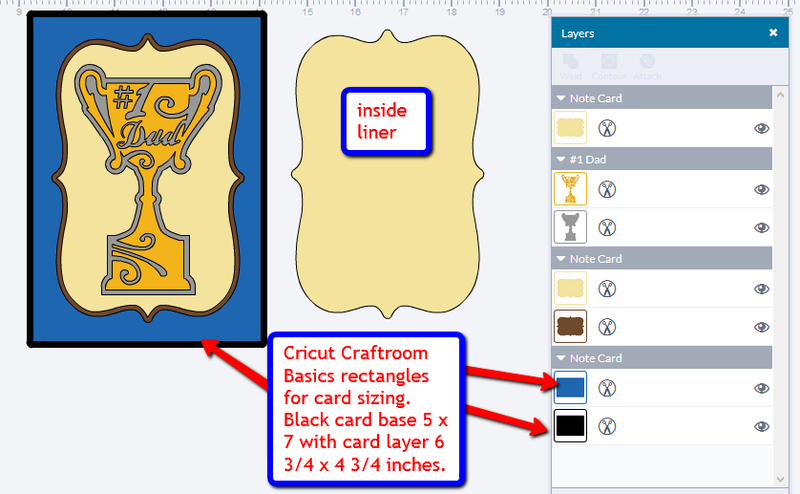 I also made a quick file for the Cricut Craftroom (I added the same pieces and resized them to match the Design Space card - I did not test cut this file). You can download that file HERE. The second card uses a 5 x 7 card base. 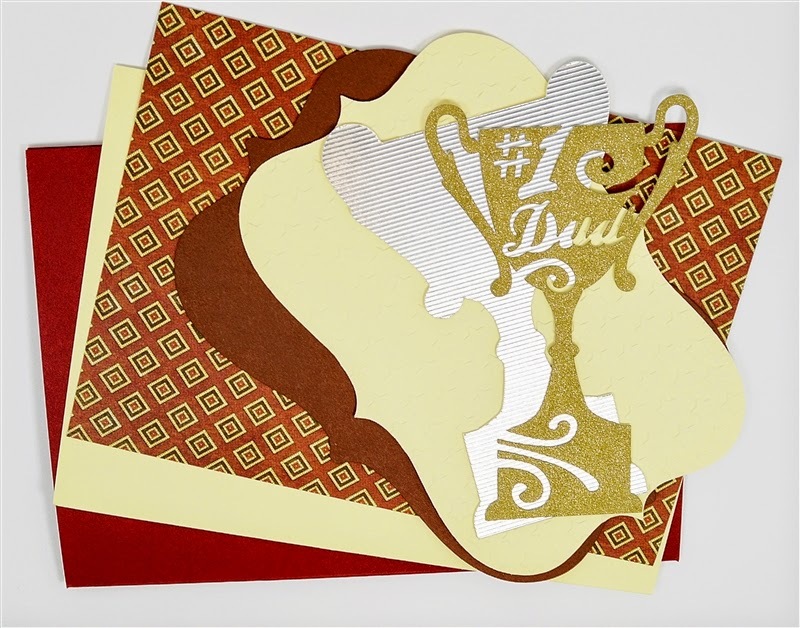 The trophy is from the "Father's Day - Best Dad Ever" digital image set and the layering shape is from the Cricut Craftroom Basics image set. 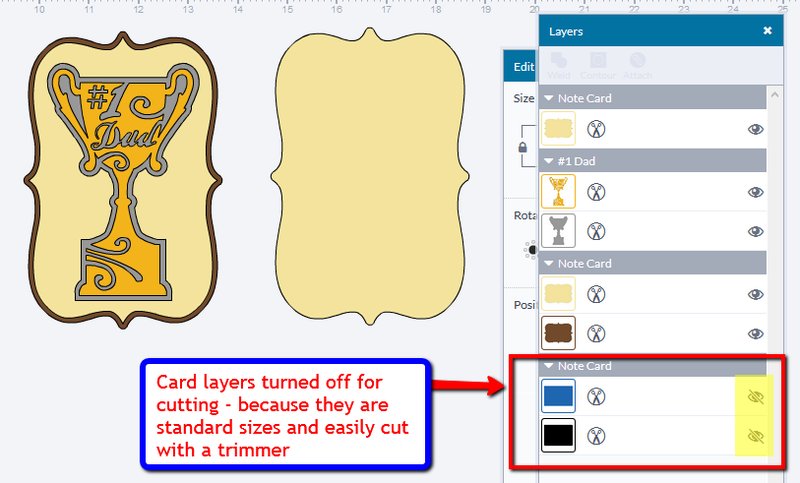 I did not include the card base and the two layers in the file because it is probably quicker and easier to just cut them with your trimmer. I added a third ivory paper layer to frame the patterned paper on the card front on the finished card. I did add the card base shape to the mat as I planned the card. I used a rectangle from the Cricut Craftroom Basics set instead of one of the canvas options in Design Space. These shapes have a shadow layer so it makes it quick and easy to see how a basic card and mat layer would look. There is an extra shape to use inside the card as a liner for adding the sentiment. Here are all of the pieces for this card. 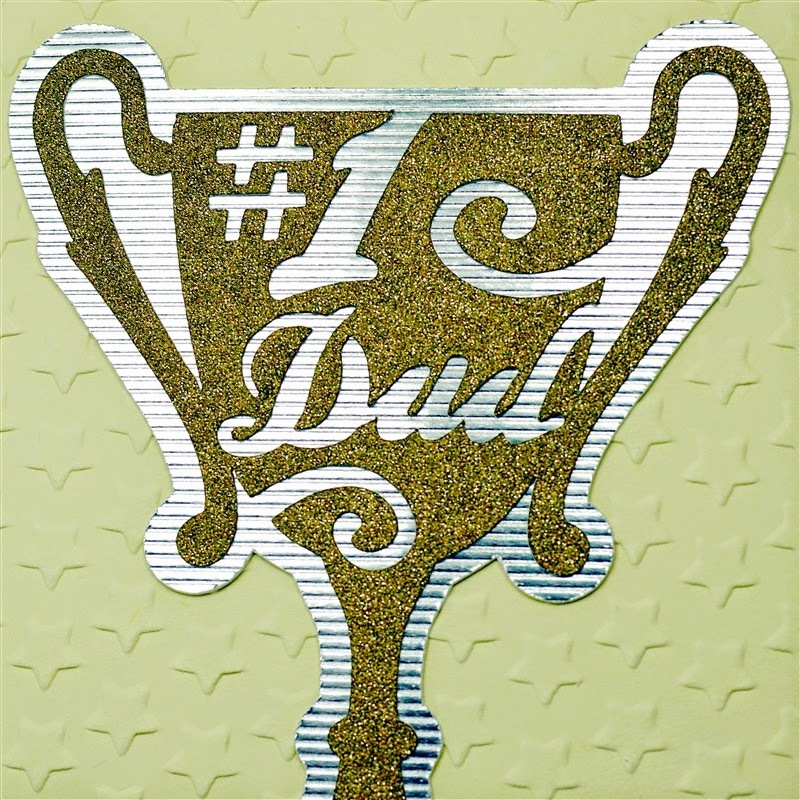 I used the same lined silver metallic cardstock for the bottom layer of the trophy. 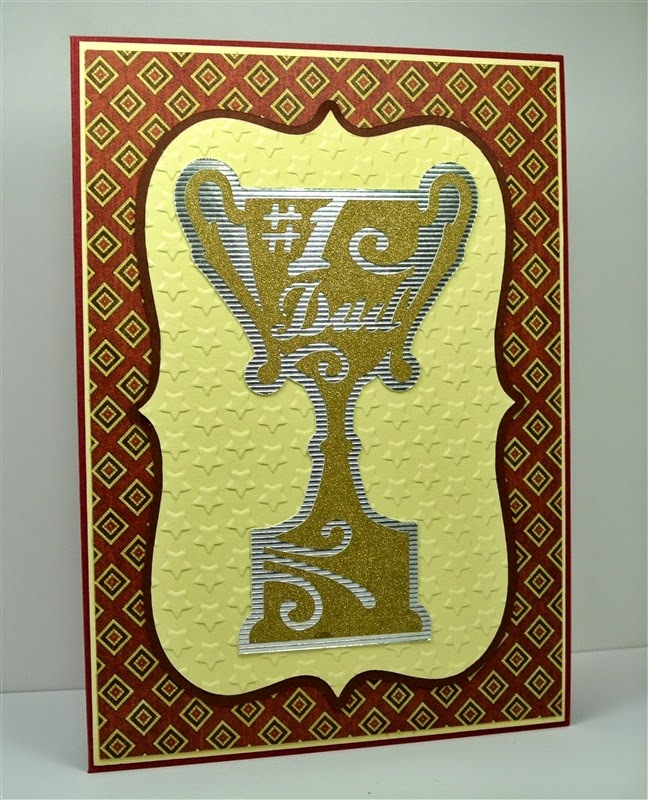 The gold top layer is the "Dazzle" glitter cardstock from DCWV. It does not have loose glitter and is very thin - a sort of glitter finish on the paper. This cuts beautifully for fine details like the swirls in the trophy. The patterned paper is also from the Graphic 45 "A Proper Gentleman" collection. Here is a close view of the top of the trophy - it is very shiny and sparkly but it is difficult to capture the effect in a still photo. I embossed the ivory label shape with a star folder to add a little more interest. The extra label shape is just right for the inside of the card - just stamp or write your sentiment on it. (TIP - it is a good idea to stamp first and then adhere the shape to the card. If you make a mistake, you can flip it over or cut another shape...don't ask me how I know this!). I thought that these files might be helpful if you are still trying to get some cards made for tomorrow! If you don't have the Image Subscription you can try it for a month for just $9.99. Click HERE to go to the page that explains the subscription. You'll find a link to the list of all of the image sets included on that page. We have some family plans for the weekend. I hope you get to enjoy some time with family too!